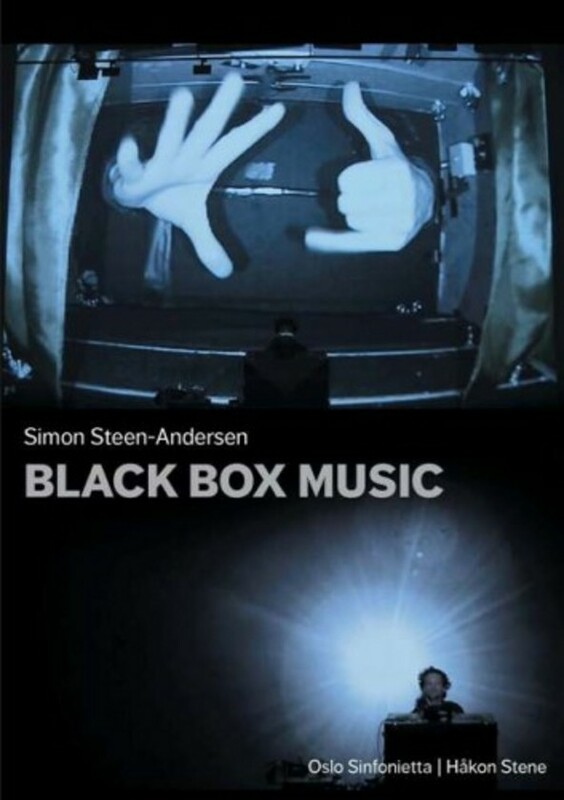 The Danish composer Simon Steen-Andersen’s audio-visual work Black Box Music is a surprising, energetic, noisy and yet profoundly entertaining deconstruction of traditional musical drama. The starting point is the classical setting of a conductor in front of an orchestra – but quickly the scenery explodes in musical and choreographic energy ad absurdum, bending the conductor’s role through puppet theatre, hand choreography and eventually a musical performance involving tuning forks, finger snaps, rubber bands and the construction of a musical machine within the black box. The DVD also includes Steen-Andersen’s signature work Run Time Error, filmed at the Royal Library in Copenhagen, as well as a short documentary, and thus offers a fascinating meeting with one of Nordic Music’s most visionary voices today. Since its conception in 2012, Black Box Music has been performed 15 times in 9 different countries. The work was nominated for the Nordic Council Music Prize 2014.